A couple of years ago I was fortunate enough to join with the CMS pioneer course for a module, as well as join them for one of their Wednesday lunchtime Pioneer Witness sessions. The reason I love this course is that it seems to acknowledge and echoes the reality that God places us and God uses us, with the gifts and interests that God has already given us, rather than leaving us thinking we need to know a lot more or develop new skills before we can be of any use to ourselves or God. As an illustration I smile when I think back over my time in Rochester. I really did not know what to do or how to connect with people. I did know my particular passions; I like people, I love coffee, I love beer, I’m into football and love art. Those things make up the person that I am. I did not realise or understand how amazingly God would use those things in my life. Three years into that Rochester thing, as I reflected I was forced to laugh with my spiritual director as we identified that, pretty amazingly, God was doing nothing more than allowing me to use what I was already interested in. So … I was sat a lot in the pub and in coffee shops. I have found some great friends in the art community who I still chat with now and had loads of conversations in the pub about football. The only other gift I really needed to develop was an understanding of what it means to be present and real, keeping integrity with people I had grown to love. It seemed that God had created me with my interests and passions … and that is how God wanted to use me! Amazing to think that God used my love of beer, coffee, art and football … but he did. It continues today in Gillingham. This month the CMS Pioneer Friends update interviews Erika, who uses her passion for nails in her nail bar in a coffee space. I find that refreshing and amazing. … It’s likely that the stuff you are already doing, and loving doing, is the very thing that God wants to cultivate and grow and bless as you meet and link with others. What this world, our personal communities, need are Christians that love life, love what they are doing, in that John 10:10 way … living life to the full … surely means enjoying life too. We talk of a hope in Christ … we need to live in the laughter and joy of that hope. 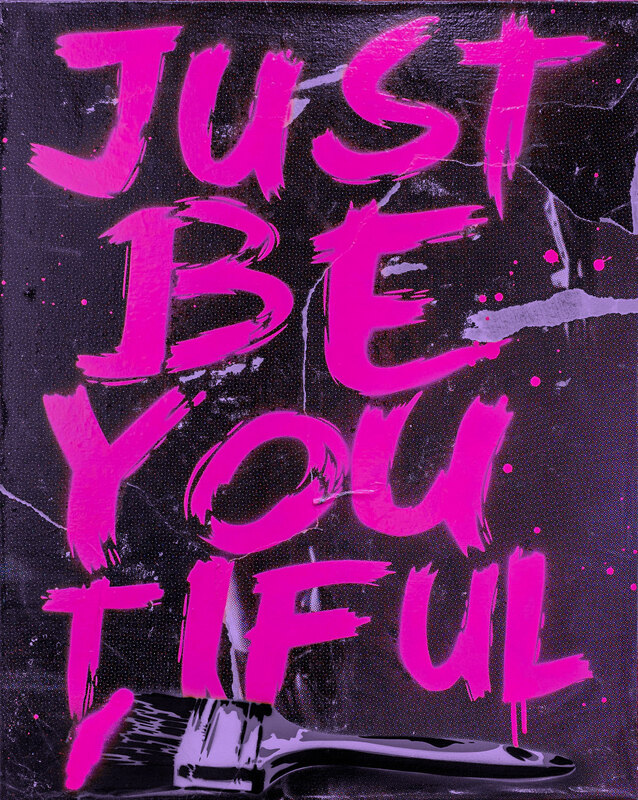 So … to speak simply … just be you! God created you as you. That’s got to be enough! This entry was posted in life, mission by robryan65. Bookmark the permalink.